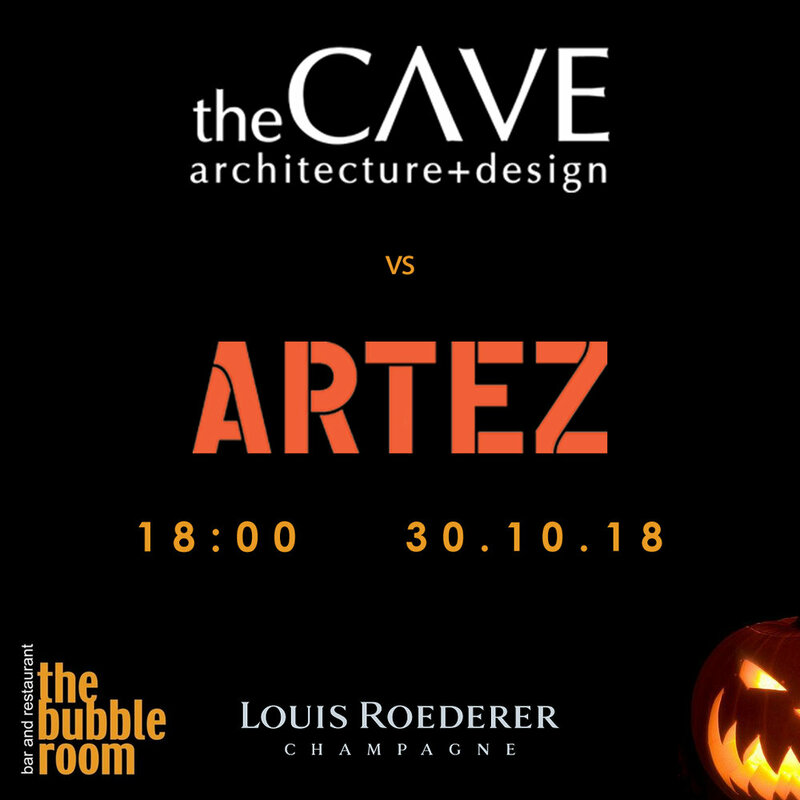 On Tuesday 30th October 2018 The Bubble Room, Alderley Edge will host the pumpkin carving contest between theCAVE and Artez. The challenge was thrown down by theCAVE on instagram last week and promptly accepted by Artez MD Mike Banton. The Bubble Room will judge the efforts of both teams and announce the winner. First place will will a bottle of Louis Roederer Champagne kindly provided by The Bubble Room. The entrants and the winner will be featured on our instagram account following the event.